Amazon’s web infrastructure guru James Hamilton uses Facebook’s (s FB) recently released energy data to make an educated guess for how many servers Facebook now has: potentially 180,000. That’s up from an estimated 30,000 in the winter of 2009, and 60,000 by the Summer of 2010. 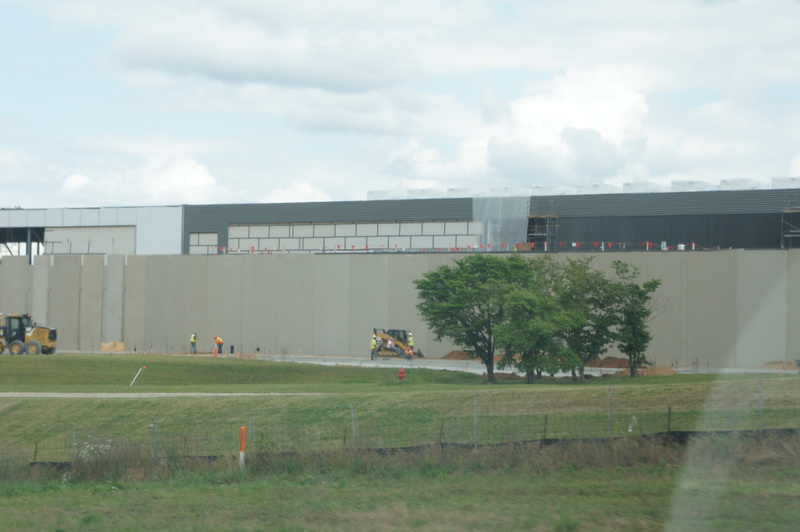 Facebook has been aggressively building out its own infrastructure at its data centers, and turned on building one at its North Carolina data center just months ago (pictured). Its data center in Lulea, Sweden will start serving traffic in 2014. In comparison, Google (s GOOG), which by some guesses has as many as 40 data centers, probably has more than one million servers, says Hamilton, using the search engine giant’s own energy data. While that number seems high, Hamilton says industry-watchers were estimating that Google had a million servers at least five years ago, which means that Google has actually done a really great job at making sure its servers and data centers are very energy efficient.